5.49PM: POWER has been restored to most of the streets of south and south-west Gladstone. The following streets are still without power. 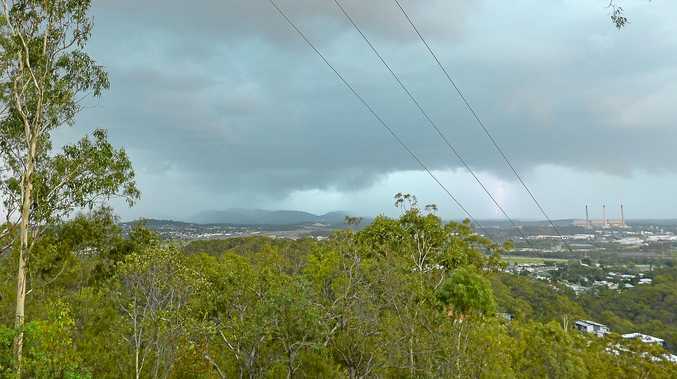 EARLIER: GLADSTONE was hit by a powerful but short thunderstorm at around 5pm today. Ergon Energy reports that around 2,400 residents are without power, and do not have an estimated time of restoration. For updates, please visit the Ergon Energy Outage Finder.